My family loves pizza! 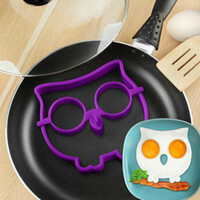 My kids would eat it at every meal if given the option, I mean really! Who doesn't like it!? On New Years Eve we usually stay home and eat something fantastic, play a few board games and listen to music with the kids. After they call it a night, Mr. Sweet Silly Sara and I may have a few drinks. This year, we are going to make pizza with the kids because Roo really loves to help cook! 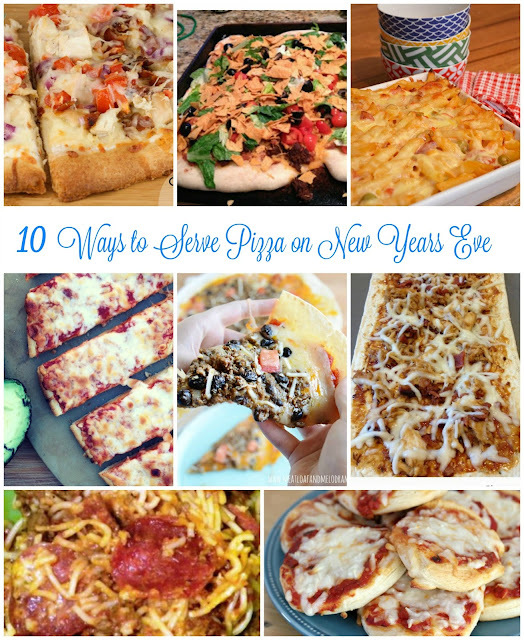 I found 10 Ways to Serve Pizza on New Years Eve that are bound to be a hit with my family not only on the big night, but all year long! I hope you find a few you love too! Which of these pizza recipes sounds best in your opinion? We love the Savory Blueberry Pizza and the Pizza Dippers are sure to be a hit with my kids! If you have a favorite pizza recipe, tell me about it in a comment!